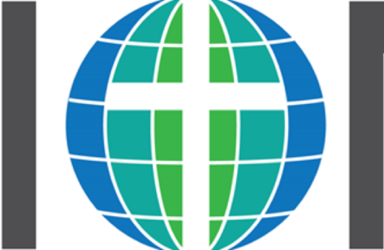 Union Christian Church – An International English-Speaking Fellowship in Tegucigalpa, Honduras, C.A. An International English-Speaking Fellowship in Tegucigalpa, Honduras, C.A. During the months of September through May there is Sunday School available for people of all ages as well as nursery. Audio of past Sunday School lessons is available here. Our worship service includes worship in music, scripture reading, prayer, fellowship, and preaching. There is nursery and childcare available during the worship service for children ages birth to 2nd grade. Dress is casual. We seek to build up believers to fulfill their calling to serve God in whatever capacity that may be.